Sepro AB offers a wide range of control systems intended for electric control of mechanical systems. By using modern technology, we offer customized solutions that aspire maximum profit to our clients, by making their products more efficient. 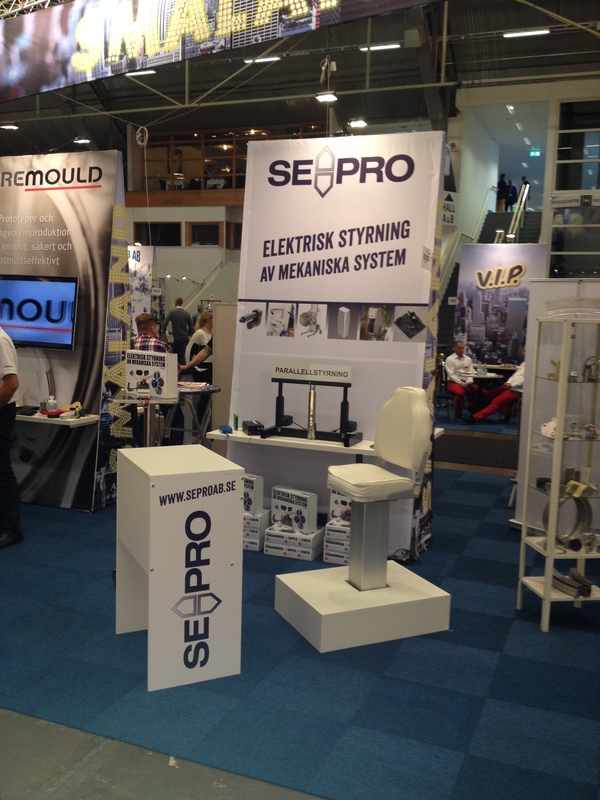 Thank you all who visited our showcase at the fair Elmia Sub Contractor. Contact us if there is something you want to know.